Lately there has been a lot of rumors that because of the frameless display Apple will have to move the fingerprint scanner in the new iPhone from the front to the back. 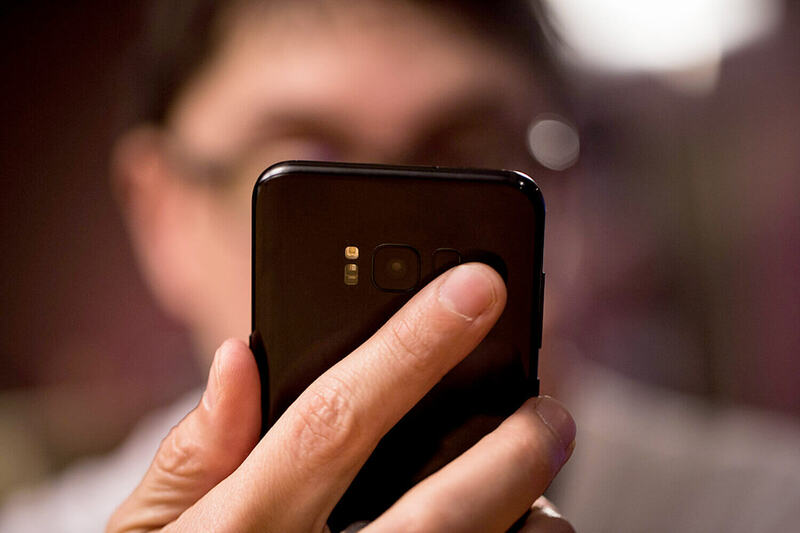 From the point of view of the owners of current generations of smartphones, the company is not too convenient, and independent experts agree with them, who classified the fingerprint scanner on the "back" to the main drawbacks of Samsung's new Galaxy S8 smartphone. The results of their research were published by analysts from Consumer Reports, who compared a number of modern flagships and the iPhone 7 – a device, for a second, from 2016. In their opinion, the latest Samsung smartphones outperform Apple's design gadgets – in many respects that's why the Galaxy S8 won first place in the rating of experts. However, when it came to the fingerprint scanner, analysts called its location "awful" and "inappropriate". According to them, during the tests, the fingers constantly confused the fingerprint scanner with the camera lens, as a result of which it was necessary to wipe the camera to take a good picture. By the way, the best camera experts recognized it in the iPhone 7 Plus and LG G6. It seems that few people are delighted with the idea of ​​moving the fingerprint scanner to the back panel of the new iPhone, but to Apple's user opinion recently has been especially listening. Probably, the company will still leave the Touch ID on the front panel. There will be a button or a sensor drowned in the display – we'll find out only in the fall.